Three years ago Giffin Reese fell for the man of her dreams. But it wasn’t meant to be. She was already married to a good man. A man who believed in her. Needed her. Loved her. Sometimes in life we do what it calls upon us to do. It wasn’t your everyday protection detail of a Senator plus trophy wife. First, she was no trophy. She came with brains and an attitude. Just what he liked. And two, the case was all kinds of screwed up. A threat with no name on it. Maybe even a leak. And it all turned to hell when the Senator got taken down by a sniper shot. Devon Monroe still doesn’t know what the hell went wrong that day. But he’s not going to let it happen again. Someone’s serious with an itchy trigger finger, and this time the target is squarely pointed at a certain Senator’s beautiful widow. But not if he can help it. It’ll take everything he has to set things right, clear his conscience, and prove himself to her. Even if it means dying, trying. Emma June Carter’s life is as normal as can be. All except the part where once upon a time she was Miss Michigan and a finalist for the Miss American Sunshine pageant. 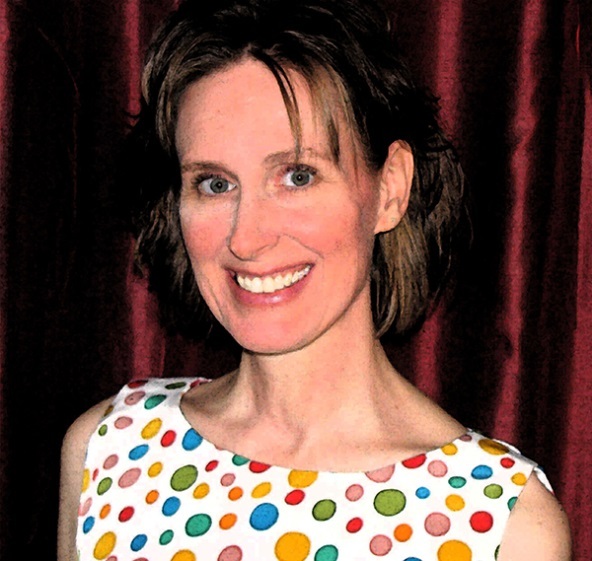 She’s a baker and a co-owner of Delectable Delights, a sweet treats bakery that she loves. She has good friends. A best friend. And it was all going so well – until her boyfriend dumped her. The boyfriend that had hinted at love and a life together – and then disappeared. For them, it was any other day. Until he got the call. And she went out for one last drink to shake off the breakup. A chance meeting in a bar, and neither gets what they came for. They get so much more. Neither know it, but danger is trailing Emma’s footsteps, and her life is about to go from normal to hell in six seconds, flat. It doesn’t take long before their paths cross again, and this time it won’t be so easy leaving. Love and Leaving is a story about nothing being safe, but in life, having everything to gain . . . at a cost. Jack and Emma will have to decide what is worth it and what isn’t. He’s coming, and she’s leaving! Maddie Monroe has had better days. And made better choices. When she wakes up kidnapped–used for bait–and in more danger than she could have ever imagined, it’s all she can do to hope that she’ll live to regret telling Seamus no. 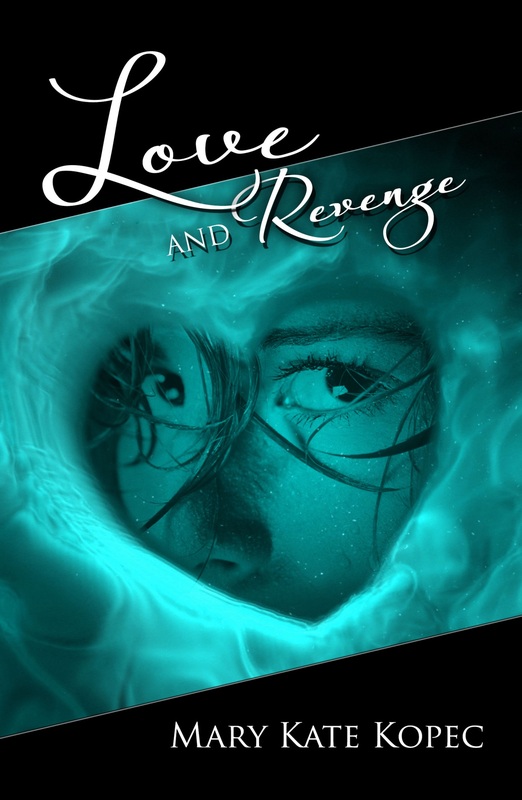 Love and Revenge is a story about facing your fears, fighting for what’s important, and learning that you can’t control life–you can only decide which life you want to live. 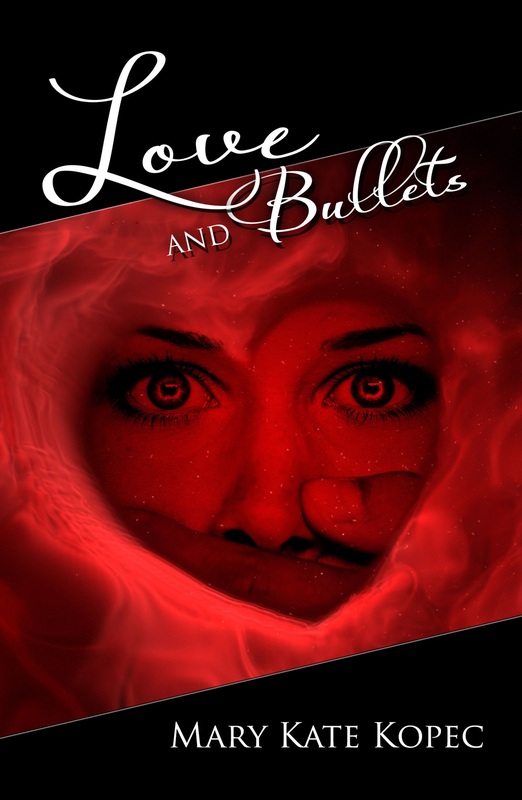 Fight for love – die for revenge!